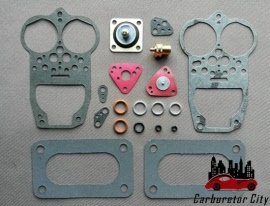 Plymouth Arrow Carburetor Rebuild Kits by Carburetor City. On this page you will find all currently available service sets that we can supply for the various carburetors on the Plymouth Arrow series. We are still expanding our offerings for these carburetors.